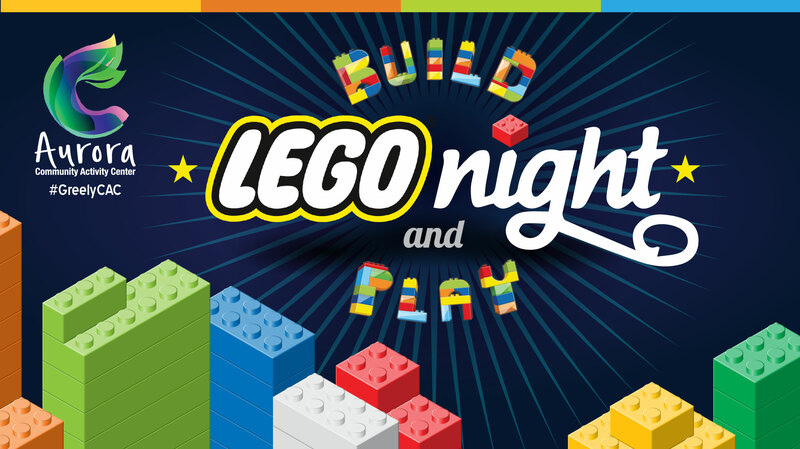 Join us the 2nd and 4th Thursday of every month for LEGO Night! Enjoy some quality family fun using your imaginations to create some wonderful LEGO masterpieces. Program is free and open to families of ages 8 and up, ages 5-7 with parental assistance. We will supply the Legos! All you have to bring is your imagination!